This morning Council staff have advised that: "a bus shelter has been installed on Balgillo Road near to its junction with Forthill Road. 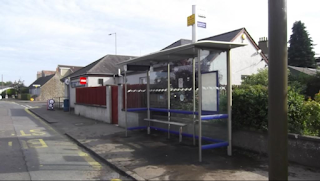 The shelter was previously located on Dundee Road opposite Ralston Road but apparently saw very little usage, therefore the decision was made that its new location was of far greater benefit to bus users. 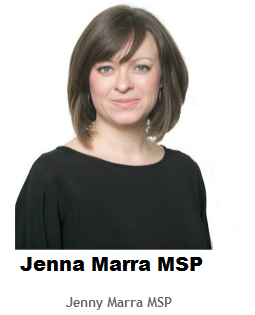 Currently there is no power to the shelter but this will follow in the next weeks as part of an electrical installation programme at various bus shelters." Bus users who contacted me about the need for a bus shelter had complained about the lack of protection from the weather at this well used stop. Hopefully they will be pleased with this relocated shelter.